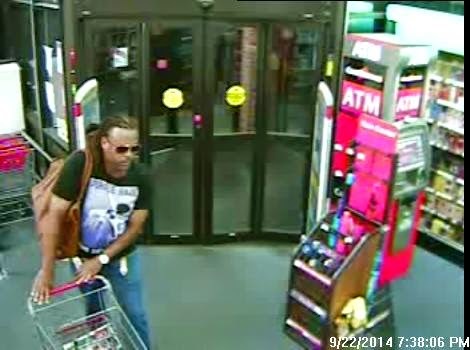 The Absecon Police Department is requesting assistance in identifying a habitual shoplifter. 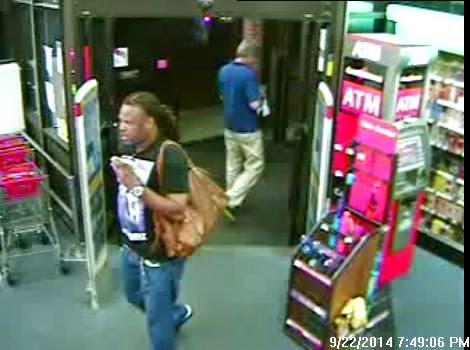 On several occasions the pictured subject stole large quantities of merchandise from the Absecon CVS. He is believed to frequent the Ventnor City area. 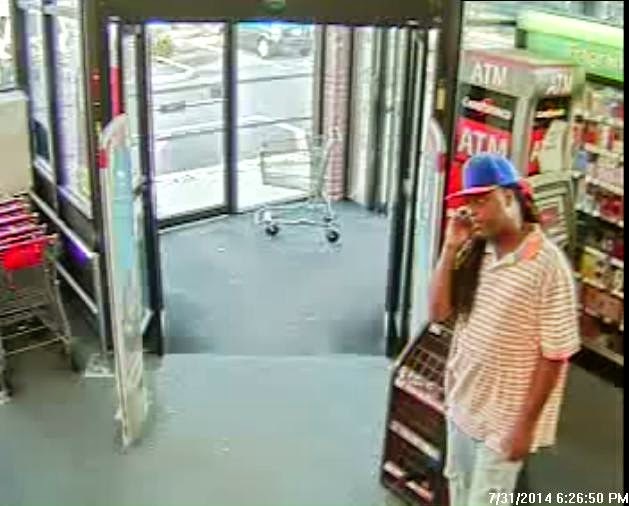 Anyone that can identify the suspect is asked to call the Absecon Police Department at 609-641-0667 or Crime Stoppers at 1-800-658-TIPS (8477). Atlantic County Crime Stoppers is a non-profit organization, which offers cash rewards for tips leading to the arrest and indictments of persons involved in a crime.